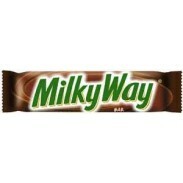 Mars Candy Company 3 Musketeer, Dove Milk Chocolate, M&M's Movie Theater Box, Milky Way Bar, Skittles, Snickers Bar, and Twix. 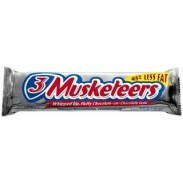 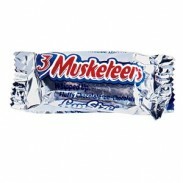 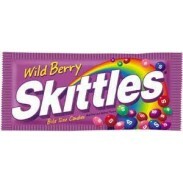 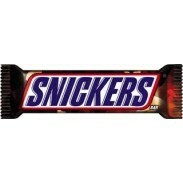 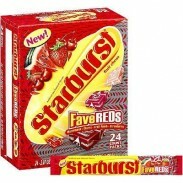 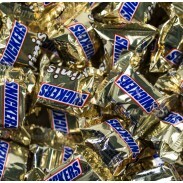 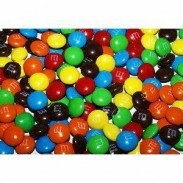 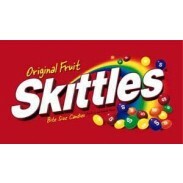 Bulk candy bars at wholesale prices. 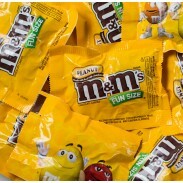 The Mars brand has created some of our sweetest childhood recollections and continues to delight kids of all ages with its deliciousness. 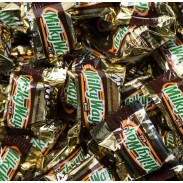 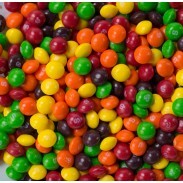 Sweet City Candy carries an unsurpassed selection of wrapped and unwrapped Mars confections in bulk by the pound at wholesale prices so you can mix and match to create your perfect mix. 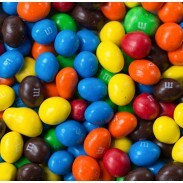 Choose from: 3 Musketeers bars, Dove Dark Chocolate bars, Dove Milk Chocolate bars, M&M’s Birthday Cake, M&M’s Chocolate Bars, M&M’s Dark Chocolate, M&M’s Mega, M&Ms Pretzels, M&M’s Milk Chocolate, M&M’s Minis, M&M’s Mini’s Tubes, M&M’s Peanut, M&M’s Peanut Butter, Milky Way Bars, Milky Way French Vanilla & Caramel Bars, Skittles, Skittles Sour, Skittles Tropical, Skittles Wild Berry, Star Bursts, Starbursts Favereds, Starburst Topical, Twix Caramel, Snickers, Snickers Almond (Mars) Bars and savory Combos Cheddar Cheese snacks. 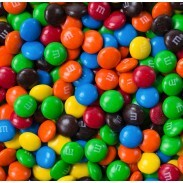 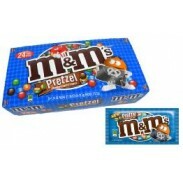 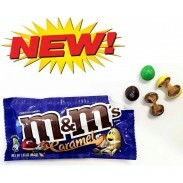 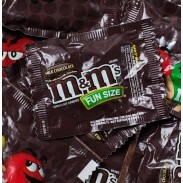 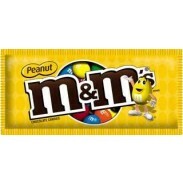 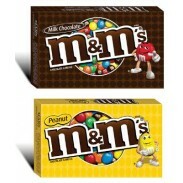 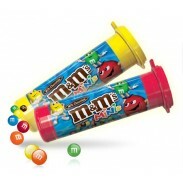 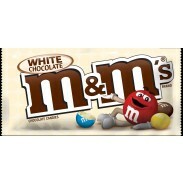 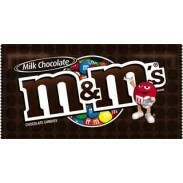 M&M's Movie Theater Box 3.1oz.